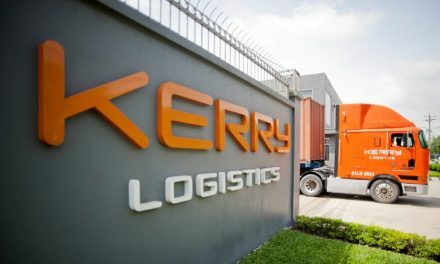 Kerry Logistics Network Limited has agreed a joint venture between its subsidiary, KLN (Singapore) Pte Ltd, and Laos’s Sitthi Logistics to develop a dry port in the Vientiane Logistics Park in Laos. 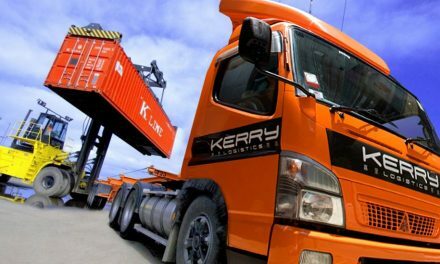 Kerry Logistics will provide management expertise, while Sitthi Logistics will provide local support. 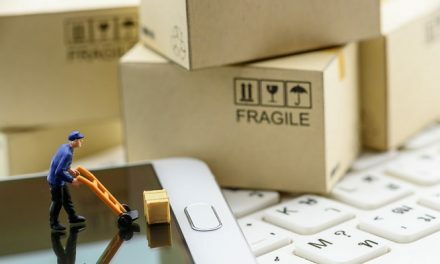 The dry port will be situated in an area of approximately 35 hectares, to be developed in phases for the transfer of cargoes at Vientiane, which connects the railway lines between China and Thailand from Kunming to Bangkok. 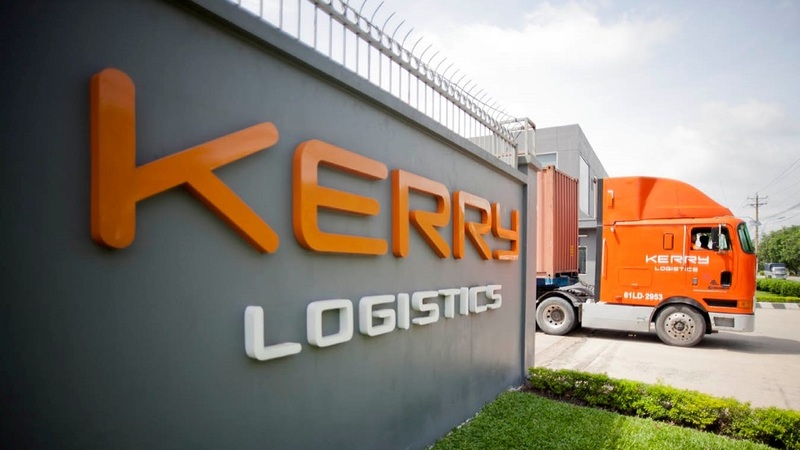 The move is part of Kerry Logistics’ development strategy to seek accelerated growth in ASEAN by developing an integrated Greater Mekong Region platform covering Thailand, Cambodia, Myanmar and Laos. An efficient dry port is not only expected to help attract investment to Vientiane and its surrounding areas, but also turn the city into a major economic hub along the Belt and Road trade routes. The Lao government will be introducing economic incentives and conducive regulations for the building of an efficient logistics centre in Vientiane to enable the Laotian economy to benefit from the Kunming-Bangkok rail and to fully utilise the plentiful resources and labour in Laos. 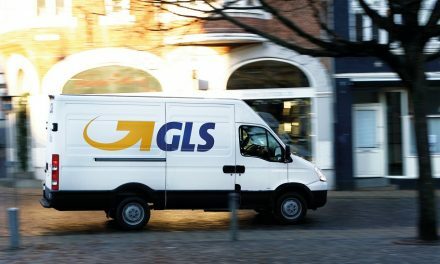 A ceremony was held on 5 April to mark the signing of the Memorandum of Understanding between KLN and Sitthi Logistics and was attended by the Deputy Prime Minister of Laos, Sonexay Siphandone.